Best Quality, Best Price, Best Service! Wennie Liu is Online to help you. Max. number inputs / outputs : 128 points. 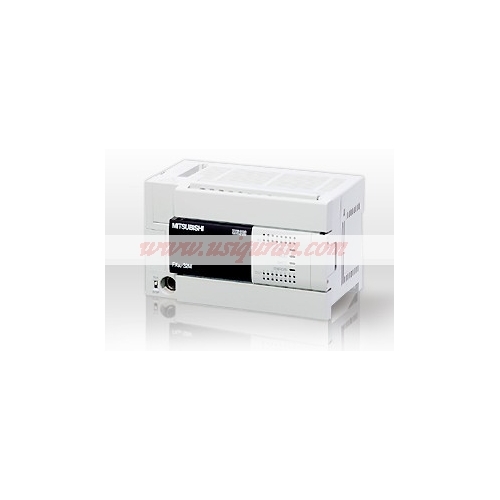 Power supply : 100 – 240 V AC. Integrated inputs : 64 points. Integrated outputs : 64 points. [FX3U-128MR-ES-A（FX3U128MRESA）Mitsubishi PLC Base Unit] related products:OMRON PLC、Siemens PLC、Schneider PLC、Allen Bradley PLC. Tell us what you think about FX3U-128MR-ES-A FX3U128MRESA Mitsubishi PLC Base Unit, share your opinion with other people. 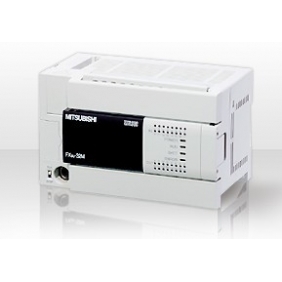 Please make sure that your review focus on FX3U-128MR-ES-A FX3U128MRESA Mitsubishi PLC Base Unit. All the reviews are moderated and will be reviewed within two business days. Inappropriate reviews will not be posted. © 2012-2013 Copyright and All rights reserved.